People just lie, some people are more habitual at lying than others. Some people lie because they are worried of the outcome, some people lie to avoid problems, some people lie because they just like lying. 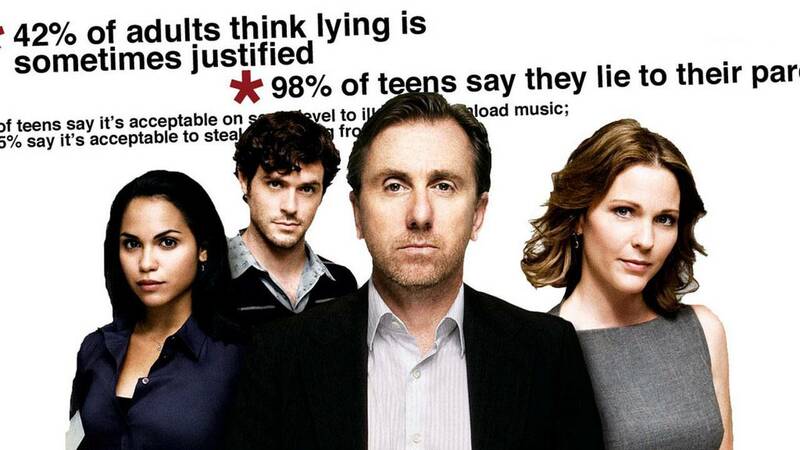 How good are you at spotting a lie? Do you see it happen or are you unaware of it happening around you? When people lie, they show a lot of signs, signs that are easily seen by some people while others just miss them. As we often don’t expect to be lied to we often ignore the signs. When you do business, work with, or when you’re in a relationship with a liar, you need to be on your guard to save yourself from all the hurt and open your eyes. Pay attention and you will get better at spotting liars – face-to-face or on the telephone. Even emails and texts will present signs of the liar. Here are six ways to spot a liar. 1. Do they instantly change the topic? When someone wants to hide something from you or lie to you, they’ll try changing topics very often. When you try talking about something that tells them that they’re going to be caught if they keep talking about it, they’ll smoothly just ignore that topic and move on, showing lack of interest in it. That’s the first thing you should notice when you’re catching a liar. This happens because they’re just not comfortable talking about it, they think they’ll accidentally tell the truth, hence the topic keeps changing. 2. Do they hide their phone or close out computer windows? This is happening more and more often with people today. You might say that every relationship, every employee needs a healthy level of privacy and personal space. I’m not saying that you should tell each other your passwords, that’s too extreme and happens because of insecurities. But people who have something to hide will never let you touch their phone. 3. Do they start stammering when confronted? Someone who lies is going to have so many thoughts in his/her head before saying a word that they actually mix those words up and start stammering a little. A lot of “umms” and “errrs” will start flowing and they’ll have a very difficult time saying something to save themselves from being caught. If you doubt them of something and you confront them about it, do they normally just answer your question or do they think a lot before saying a word and eventually start stammering? This is an easy one to catch. 4. Do the stories keep changing? When someone tells the truth, they know what they’re talking about. The don’t mix up the names, the places, the time etc. When people tell the truth they can repeat facts and stories out of sequence. But when someone lies, their stories may vary every time you hear it or they will use the exact words each time because that is how they rehearsed it in their mind. Because when someone speaks naturally, they don’t need to rehearse anything and they just talk. When someone tries to make up a story to hide a lie, the story is going to be very well-rehearsed and won’t seem natural at all. Also notice the facial expressions, because they change very frequently when someone is lying. 5. Do they become extremely defensive? A person who lies is so scared of being caught that every defense mechanism kicks in when they’re confronted about it. If you confront them with something that’s bothering you, and they suddenly become too defensive, it means they’re hiding something and you’ve been lied to. Someone who’s truthful will never need to be defensive while explaining themselves. 6. Has their behavior changed over the weeks? When someone lies to you, they will never act the same around you until they tell you the lie. They’ll be very uneasy around you, usually very quiet or down, it’s because deep down inside the lie is constantly reminding them of its existence. They can also be more short-tempered during that time, they may also distance themselves from you just to feel a little better, but if they truly honest, they’ll eventually tell you, otherwise you’ll eventually find out because no lie stays hidden forever.